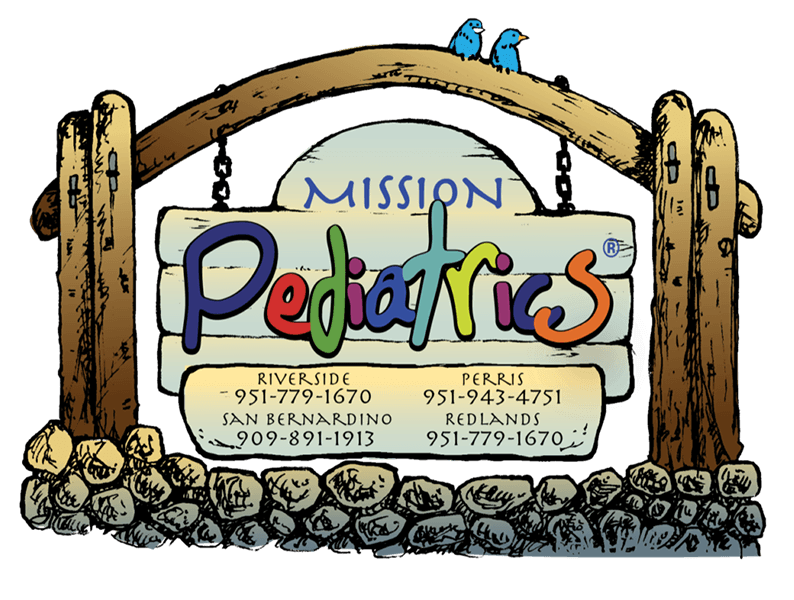 Mission Pediatrics® began a journey in 2012 to bridge the gap between doctors and patients with humorous videos — teaching while laughing — in a gentle-spirited and caring manner. Help us reach more people by getting this video out to hospitals, health plans and medical clinics as we all work together for best medical care! Now, for the first time we are ready to share this high-quality, professionally produced video content with the world.